Hopefully this deal isn’t too fishy. 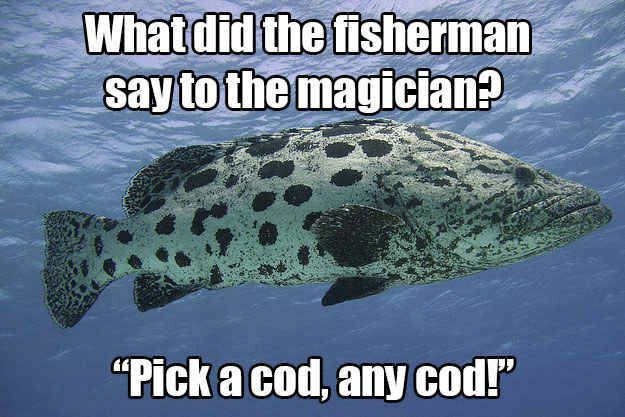 You know the actual fish kind! So basically a company called Optimal Fish Food is offering free Bluegill food for whatever reason you need some speciality fish food for. I am not sure if this is for a fish tank or a lake or some sort of fish stocked pond. Probably works well in each area. Not sure the exact amount though if your thinking of feed some sort of big water body.